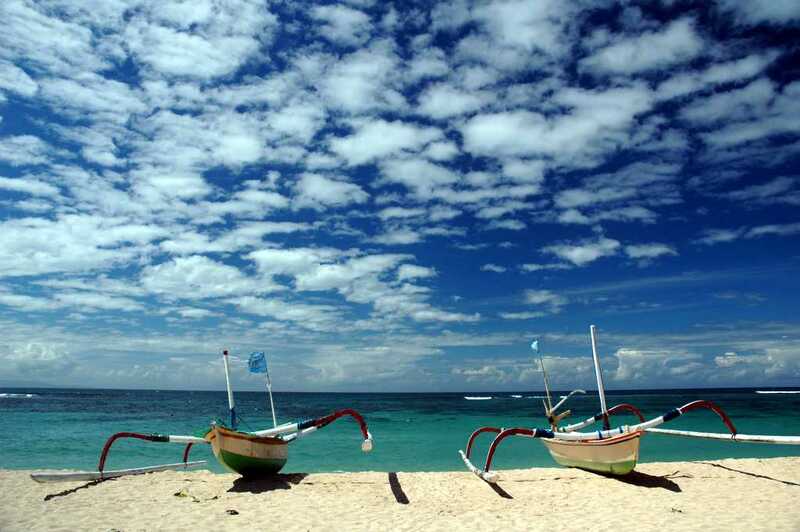 Bali is often thought of the ‘Australian Cancun’ because of the number of Aussies that travel to Bali every year. The picturesque island offers tourists awe-inspiring coastlines, wildlife and a very strong and proud culture. Indonesia is a particularly remarkable destination to visit considering the devastation it’s recently gone through. In 2002 Bali was the site of a terrorist attack orchestrated by a militant group. Furthermore the island nation was devastated when the 2004 Boxing Day tsunami virtually whipped out the Island of Sumatra, along with causing devastating damage to many nations bordering the Indian Ocean. The Indonesian people really show how much can be achieved if you persevere, with the remnants of these horrible events now behind them. Bali – much like most destinations throughout the world – require that a traveller use their common sense to stay safe. Below are some safety issues to keep in mind. Indonesia as some of the toughest laws in regards to drugs use, and particularly trafficking. The cases of Schapelle Corby and the Bali 9 are well known, to ensure you don’t end up in a similar situation avoid partaking in drug use when in Bali. While the two cases mentioned were in regards to drug trafficking, even drug possession or use can attract hefty penalties. Don’t risk it! Never leave your drinks unattended, this presents an opportunity for drink spiking. If you do happen to leave a drink unattended don’t return to it! The alcohol is cheap enough in Bali that you’ll be able to get another one. Lethal cocktails have claimed numerous victims travelling. Beware that what you’re being served is genuine alcohol, and not something cooked up by the bartender. These lethal cocktails have varying affects with some tourists suffering brain damage thanks to the lethal mix. Contact with lethal cocktails can be avoided by choosing your establishment carefully. More established bars are less likely to be shonky with their alcohol. Overcrowding does occur in various venues at night. Use your discretion here, if it seems like there’s too many people and this is a bad thing, leave and go elsewhere. There’s plenty of places to have a drink. Money exchange places: money exchange places are notoriously unreliable. They often display high rates, but when you go in to change your money the rate magically drops or you’re met with a large commission meaning your money doesn’t go as far as it should. The safest way to avoid these scams is by changing your money at home before you leave, or using ATMs in Bali. Shopping: being that a lot of Balinese rely on tourism for their livelihood, many will try to get as much money as they can out of tourists. Beware when haggling in Bali, that the way shopkeepers will refer to currency differently. Instead of referring to the rupiah in thousands (like they’re intending to charge), they will simply state 30 rupiah (or whatever the amount). If the amount is too great just walk away, often this may help you get a significant discount. Temples: at some temples a ‘holy man’ may call you over, bless you with holy water and then say a prayer. They will then motion for you to make a donation. You need only make a small donation, if one at all. The issue of terrorism in Bali dates back to the 2002 Bali Bombings in which 202 people lost their lives in a terrorist attack by extremists Jamaah Islamuyah. Nowadays the threat isn’t as serious, but incidents do occur from time to time on a smaller scale. Militant groups are still active throughout Bali and other parts of Indonesia, so you should exercise a high degree of caution when travelling. Be sure to check Smart Traveller regularly for all government updates. The Australian government advises that you should reconsider travel to the following provinces in Indonesia: Central Sulawesi, Maluku, Papua and West Papua. The risk of terrorism shouldn’t deter you from travelling to Bali. Thousands of people travel throughout Indonesia every year without incident. The island nation has so much to offer tourists, which is definitely worth exploring should you ever get the opportunity. ← To Contiki or not? Interesting to know thanks for sharing. No worries! Thanks for much for visiting our blog.